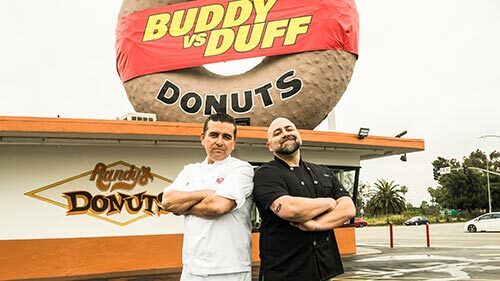 Buddy Valastro and Duff Goldman go head-to-head in a series of challenges that test their culinary expertise. They start with a bake-off testing their dessert skills of all kinds, and then they head into the cake-off, where the chefs and their assistants try to out-do one another with extravagant creations like a classic car cake celebrating Fast N' Loud host, Richard Rawlings, and a bridal fair presentation of their ideal wedding cake. The competition comes to a climax with a final, space-themed challenge in Philadelphia, where the judges will crown the winner. Who will win the ultimate showdown and take a slice of victory? 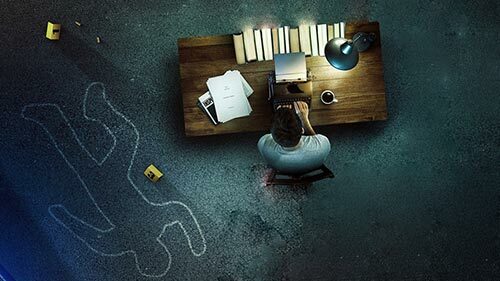 In this new season of Written in Blood, some of the world's top crime fiction writers explore the similarities between their work and the grim realities of true crime. The six featured authors each take Simon Toyne on a journey to explore a real-life case which shares close parallels with their writing. For some, these cases are all too close to home. Others bear all the hallmarks of their works of fiction. Some are even stranger, and more shocking, than anything they could dream up.